Aug 17, 2018-Nepal’s first 800-metre underpass at Kalanki was opened to traffic for trial run on Friday, bringing relief to the commuters facing traffic congestion at Kalanki area in Kathmandu for the past many years. 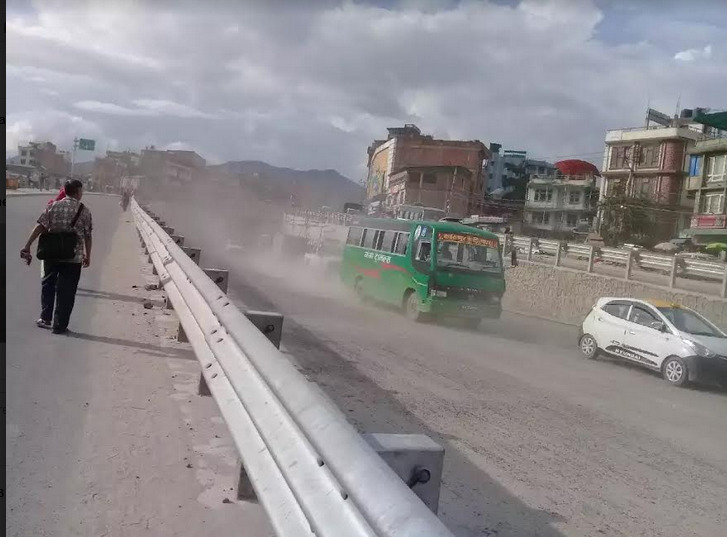 The 800-metre underpass, which stretches between Khasi Bazar and BafalChowk, was opened traffic from 3pm today. The Kalanki underpass is a part of 10.5 km Koteshwor-Balkhupul-Kalanki Ring Road Improvement Project. “We have opened the tunnel for trial from today. The formal inauguration will be held in December this year,” said PrakashBhandari, Project Manager at Kathmandu Ring Road Improvement Project (KRRIIP). Bhandari, who had earlier announced that the underpass will be opened for public from June 29, said the plan could not materalise due to technical reasons. 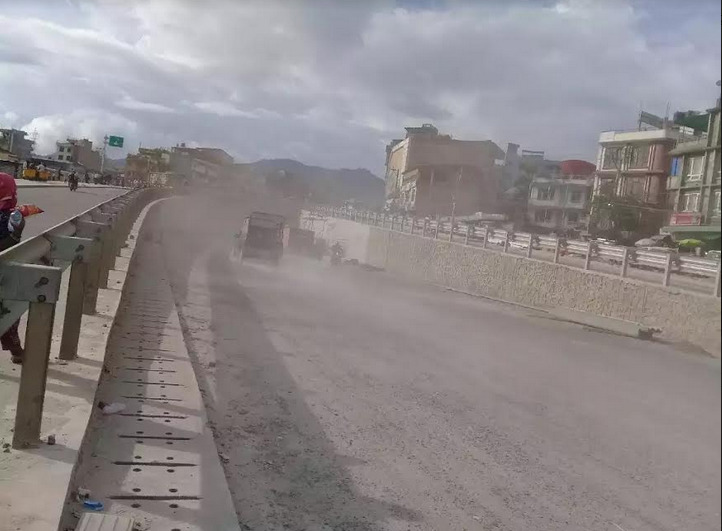 The construction of the underpass that began in 2013 with Chinese grant hit a snag following the devastating earthquake of April 25, 2015 and the subsequent shortage of construction materials due to border blockade imposed by India. 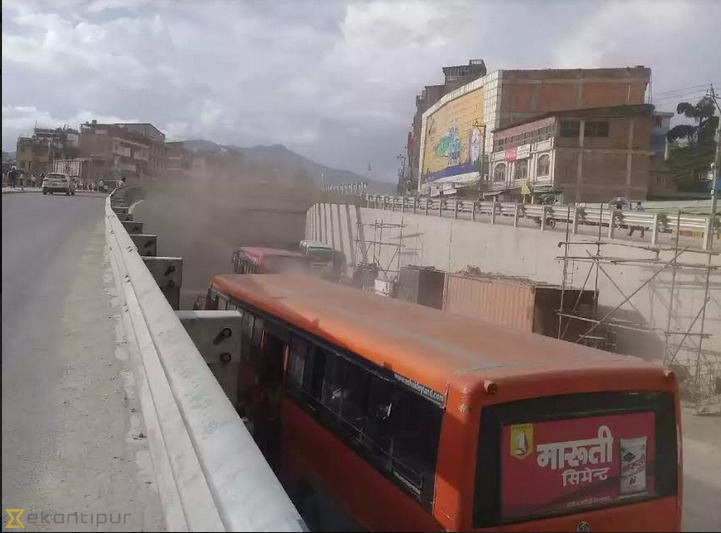 The opening of underpass will provide a relief to notorious traffic congestion in Kalanki, one of the busiest junctions of Kathmandu. Around 8,000 public vehicles travel via Kalanki daily.